Speed is an important factor for both visitors and search engines, and the faster your site, the better it is. 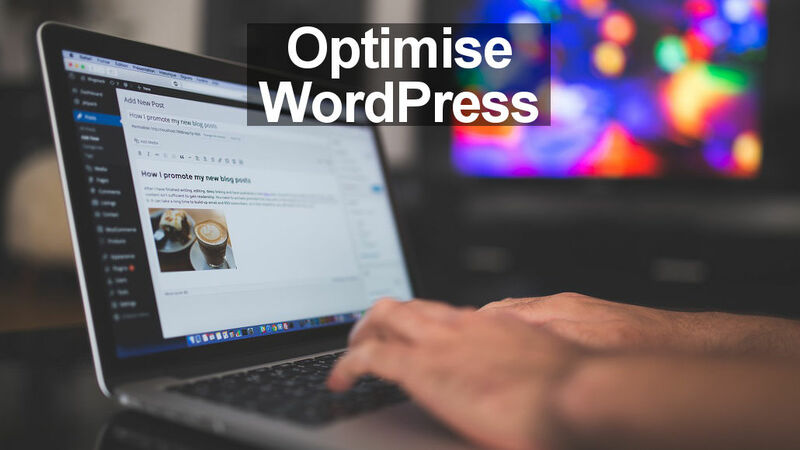 Optimise WordPress by removing post revisions and junk files to improve performance. 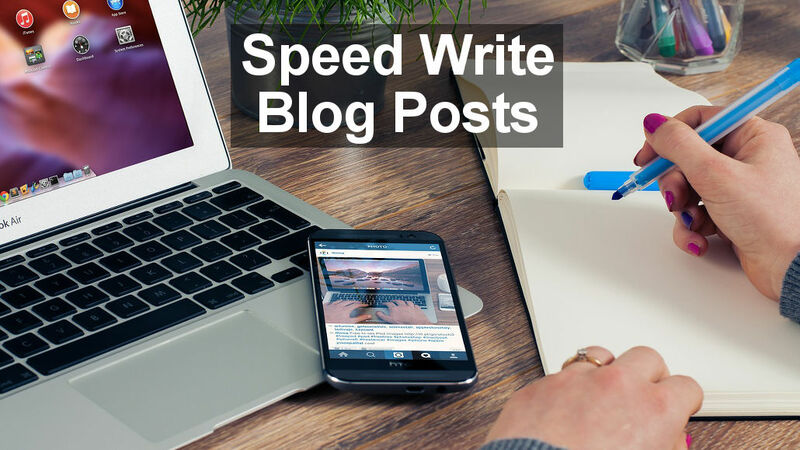 Do you write articles and blog posts for your website or ebook on your phone? Do you email contacts and customers for your business? Grammarly Keyboard eliminates typing slips and makes you a better writer. Have you heard of Markdown? 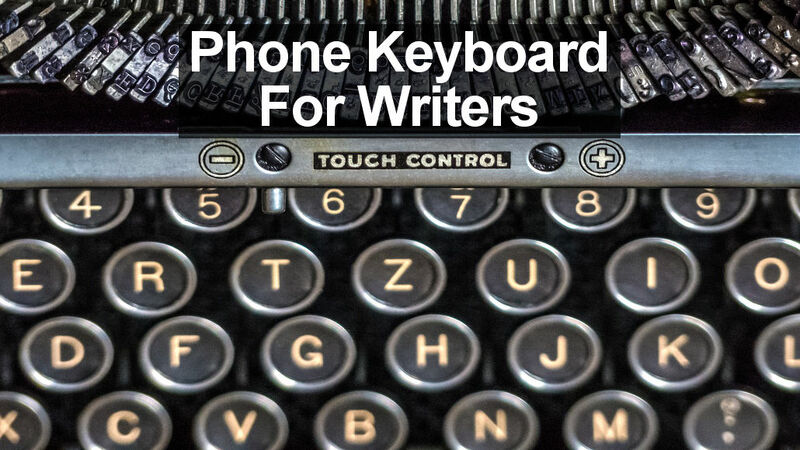 It has been around for many years and some people love it because it makes writing much simpler. 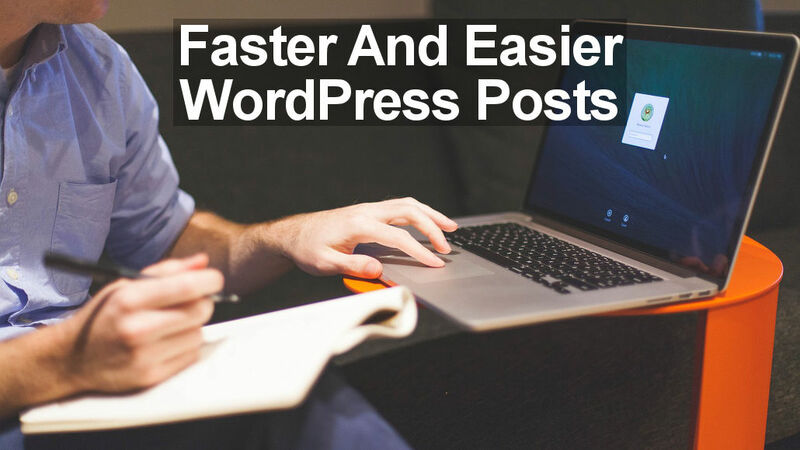 It can be used for many things, including blog posts in WordPress. Having a blog or website can take over your life as it requires a never ending stream of new posts to feed an audience hungry for information. Write smarter and faster, and get more done in less time. 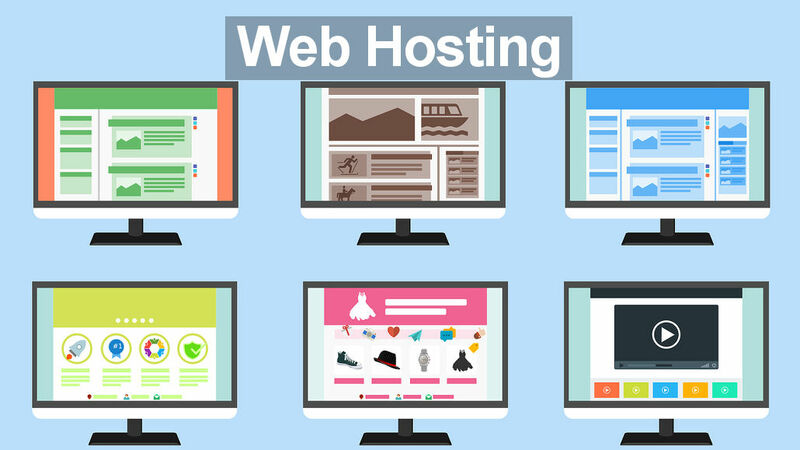 What is the difference between web hosting plans? Which is best? The cost of web hosting covers a large range and when you are starting out with a website or blog, how much should you pay? What is the difference between cheap and more costly hosting plans?